LAST HOME IN COMMUNITY! 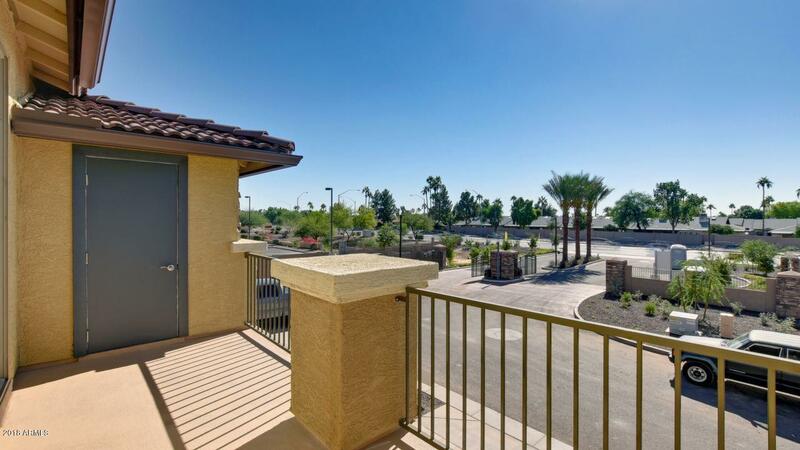 FINAL OPPORTUNITY AT VILLA RIALTO II. FULLY COMPLETED INVENTORY HOME READY FOR IMMEDIATE MOVE IN. 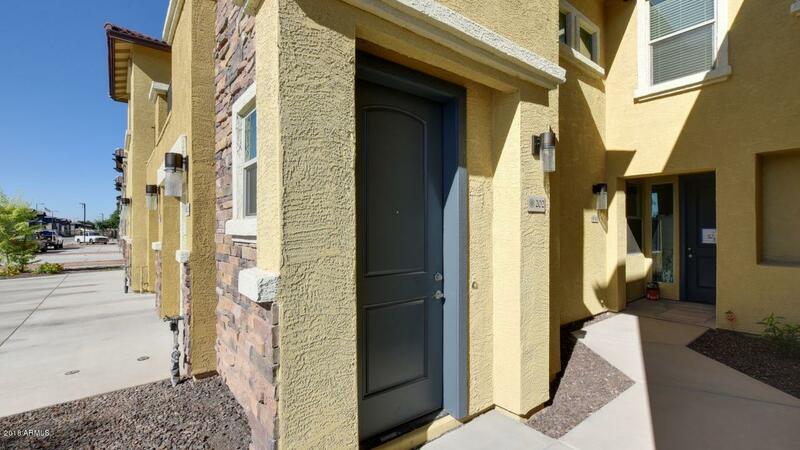 SINGLE LEVEL FLAT IN A 2-STORY BUILDING; GATED COMMUNITY WITH POOL; PRIVATE ENCLOSED PATIOS, DIRECT-ACCESS 1-CAR GARAGE, 9FT CEILINGS. 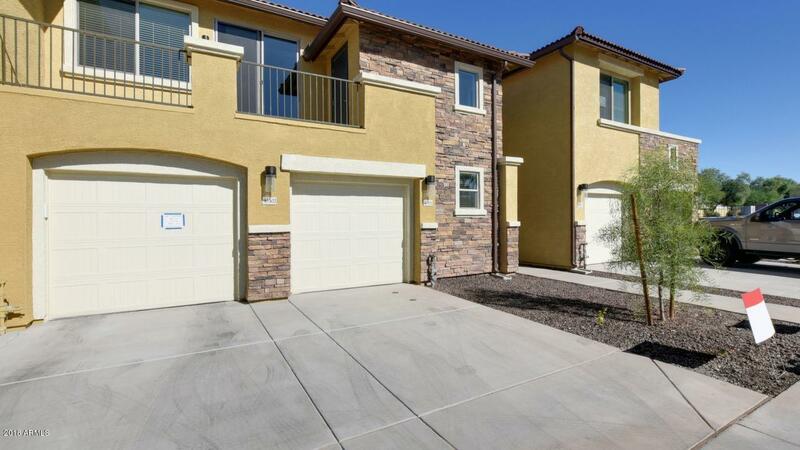 THIS HOME FEATURES ESPRESSO SHAKER CABINETS WITH 42'' UPPERS, UPGRADED QUARTZ COUNTER TOPS, 12X24 TILE FLOORING EVERYWHERE EXCEPT BEDROOMS, LR AND STAIRS. 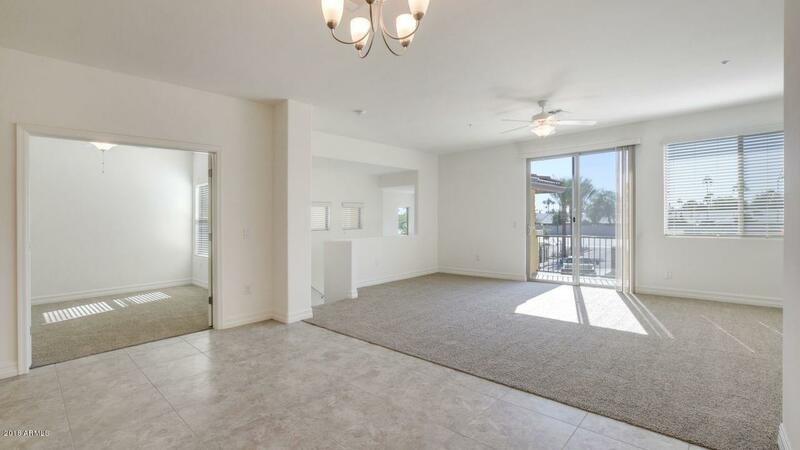 LOWEST PRICED NEW CONSTRUCTION IN THE SOUTHEAST VALLEY.